Full-time students in the Prevention Science Ph.D. program may receive financial support through several mechanisms: assistantships, tuition waivers, and student loans or scholarships. Students interested in funding should indicate this on their graduate application. Half time positions involve 20 hours of service per week. Generally, students are on appointment from August 16th to May 15th. There are three types of assistantships: teaching, research, and graduate assistantships. After students have completed their master’s degree they are also eligible for a teaching fellowship. Most assistantships are accompanied by waivers for tuition and health care insurance, but in order to receive waivers, students must be full-time residents of Washington State. Please see the Graduate School page for more detailed information on assistantships and on establishing residency. 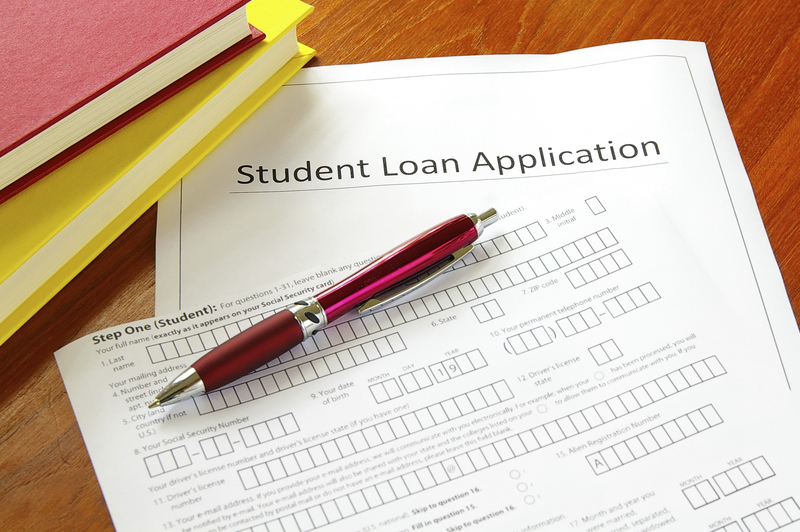 Students may supplement their assistantships with student loans and/or scholarships, or, if they do not have an assistantship, may fund their own tuition and health insurance costs. Learn more about tuition and financing options.